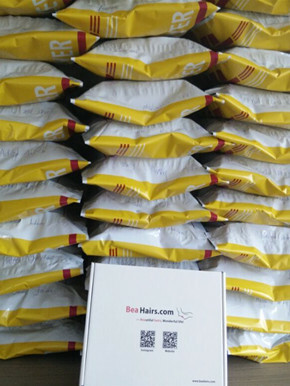 You can receive your hair within 3-5 days once you placed your order ~Very Fast shipping! 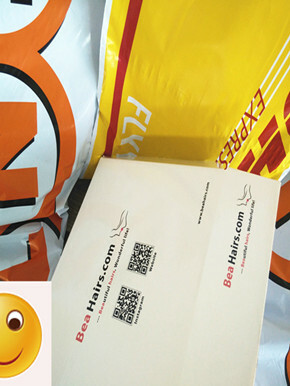 Once shipped, will send you the tracking number. So feel free to place your order online!